A shockwave hit Sonoma County last week as one of the most reputable CBD (cannabidiol) oil producers, the CBD Guild, was subject to a multi-agency raid on June 15. What triggered this excessive use of force appears to be an anonymous complaint and an alleged code violation. The outpouring of support from around the state and the due diligence of the CBD Guild led to a swift release of one of the company's directors, the only person arrested in the raid. 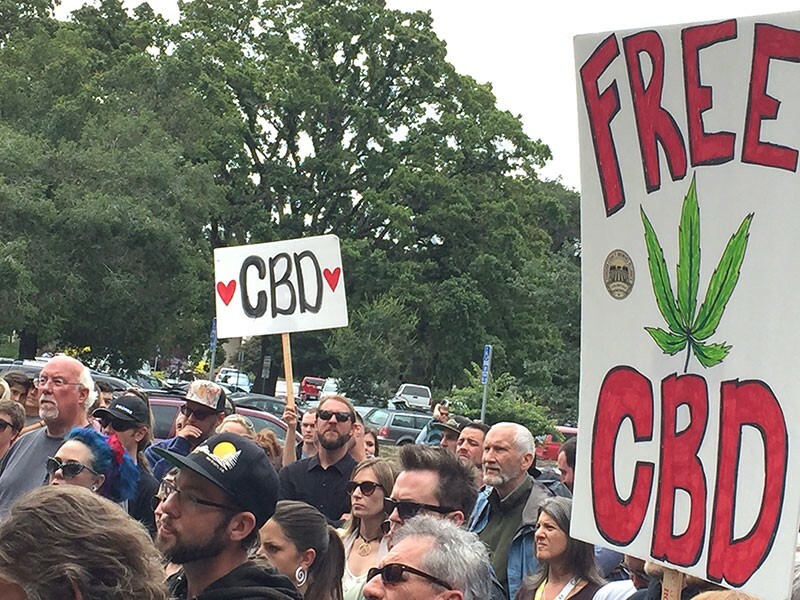 "We've already begun working with the city of Santa Rosa to resume operations," says CBD Guild political consultant Nick Caston, "and are looking to reclaim our property this week so we can continue to provide quality medicine for our patients." The event clearly shows that the cannabis industry, local government and law enforcement are at a critical juncture in the regulatory process and are in dire need of guidelines that articulate how to proceed during this transition. Even in the best of situations, it is difficult for so many people in the cannabis industry to transition their thinking from "government as law enforcer" to "government as regulator," and it is in this climate of confusion that we should encourage participation in the upcoming regulations. "We believe it is necessary to create an 'operator in good standing registration,'" says Jonathan Cachat, a member of the Sonoma County Growers Alliance Working Group, "where legitimate operators can declare their intention to achieve licensing and commit to operational best practices to follow until licensing becomes available." We're at a momentous time in California history. There has never been a pre-existing, multibillion-dollar industry brought into regulation before. We need creative solutions to ensure the transition satisfies public safety needs and environmental protections while also fostering an economic upside for businesses preparing to pay taxes and engage in the greater community. Tawnie Logan is the executive director of the Sonoma County Growers Alliance. Go to SCGAlliance.com for more info. Send comments to comments@scgalliance.com.